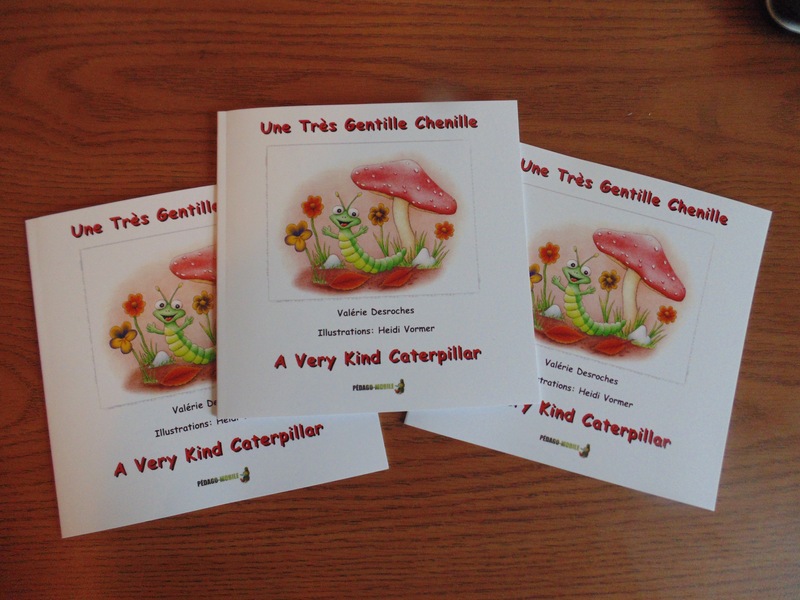 The children’s book ‘A Very Kind Caterpillar’ that I have been making the illustrations for has been printed. The book is bilingual, English and French. Let me know if you are interested in a copy of the book. 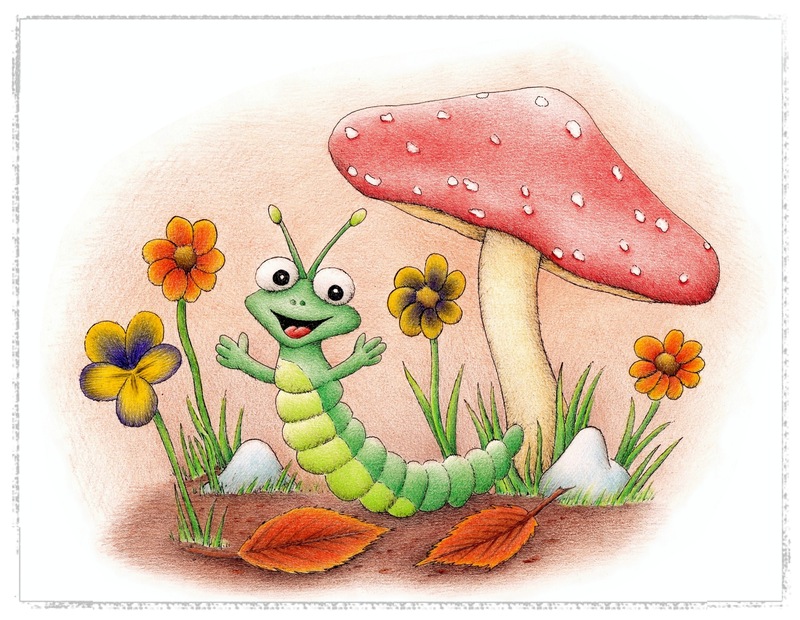 For quite a while now I have been working on the illustrations for a children’s book called ‘A Very Kind Caterpillar’ written by Valerie Desroches. The book will be published very soon. 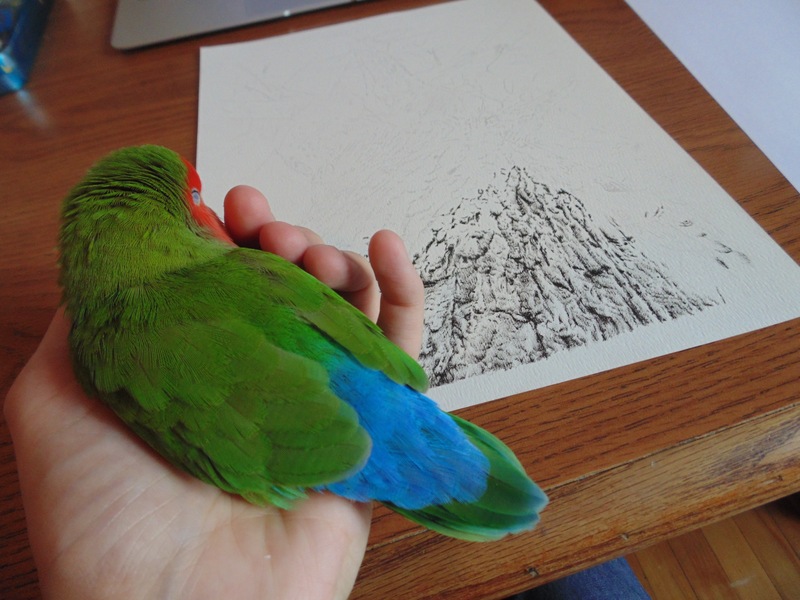 Here you can see the front cover illustration I made.